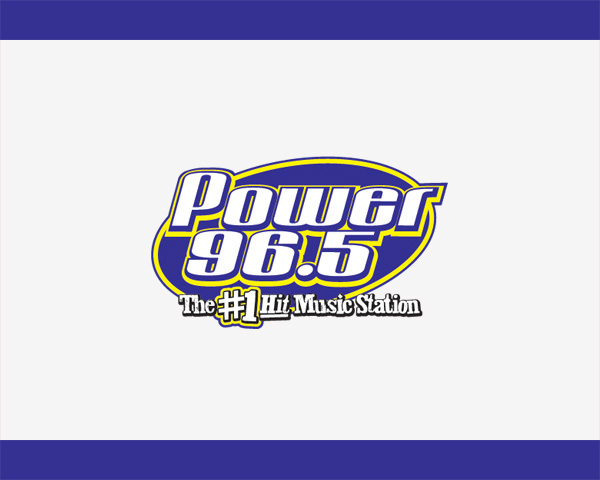 The first installment of Power 96.5’s mean tweets. Watch your favorite DJ’s read aloud some cruel and entertaining twitter posts about themselves. Demi Lovato kills these impressions on Jimmy Fallon!! Alisan Porter, who played “Curley Sue”, Auditions for “The Voice”!